hd00:06Young woman practicing yoga in a field. Practicing yoga. hd00:10Young woman doing yoga exercise in green park. Health life concept. 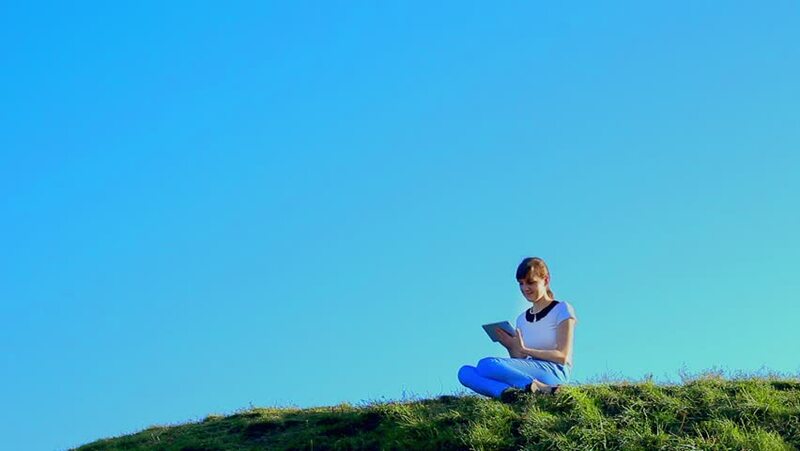 hd00:25Young woman using her laptop in a spring field. Technologies in a field.